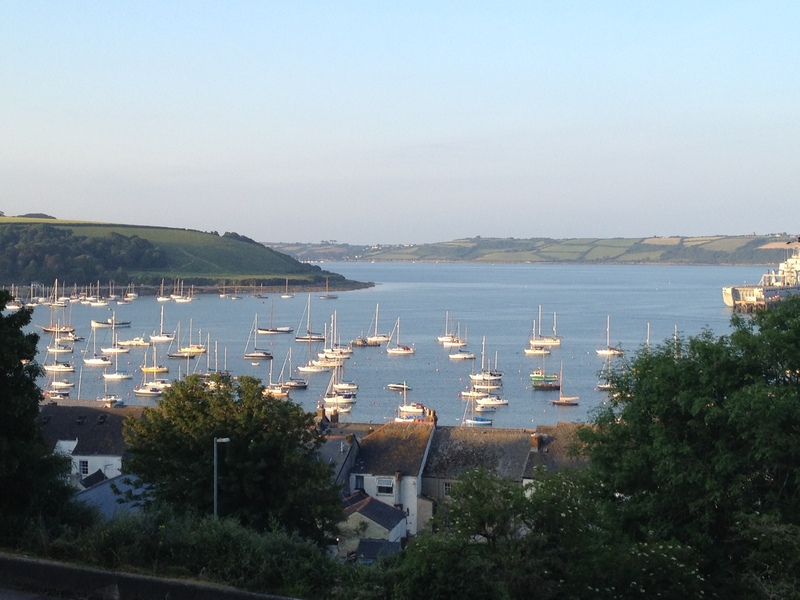 The iconic view of Falmouth that CASI-ites enjoy daily. Falmouth is ideally located on Cornwall’s southern coast – which means it is shielded from the harsh winds of the Atlantic Ocean and enjoys a mild climate. Palm trees grow next to crystal blue waters; charming villages and inlets dot the coast line; sandy coves welcome beach goers. Falmouth is also a major port and has served as a point of entry into the Country for hundreds of years. A mere 15 minutes from Falmouth is Cornwall’s capital, Truro. The county’s only city, Truro boasts one of England’s finest Gothic Revival Cathedrals and as a thriving cultural atmosphere. If a wilder Cornish experience is desired, one need only travel 30 minutes north to the opposite side of the peninsula. Cornwall’s north coast is famous for its dramatic cliffs and crashing waves. Home to surfing competitions, one can also find castles and ruins, including the fabled birthplace of King Arthur, Tintagel Castle.